New from Benefit, the makers of They’re real!, one of the worlds most successful mascaras, comes Roller Lash. A mascara that claims 97% said it visibly lifts lashes. 87% said it gives a long-lasting curl. And 94% said their eyes look wider and more open. I have long thick lashes, so I may not be the most appropriate person to review this product, but I am going to give it a shot. A girl could never have too many lashes, right? 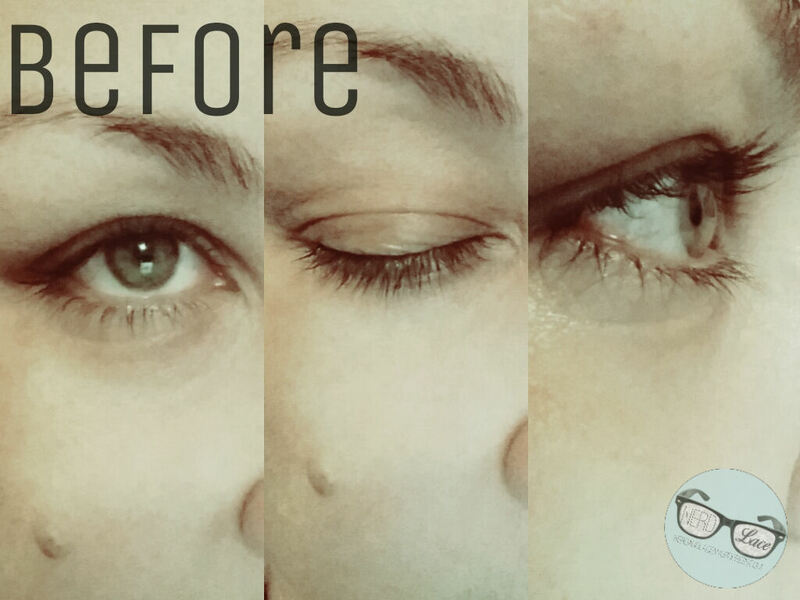 To give you a better perspective, I took pictures before and after applying Roller Lash. Pretty please forgive how badly I applied this one coat. I did this review very late, and I’ve been up since 5am. Yes, I only applied one coat. Even with this badly applied coat, I was pleasantly surprised. I could see a deeper curve, my lashes looked much longer, and my eyes did look wider. Before giving it the stamp of approval, I am going to use it a few more times. But my initial reaction is, I LIKE! For a even better perspective, our Beauty Editor Glory, has different lashes than I do, and I will ask her to do her own review. I picked Roller Lash at Sephora for $24USD. Since it was released yesterday, I didn’t think I was going to be sold out before I could get to the store after work. But my favorite Sephora inside JC Penny on 34th & 6th NYC, had plenty. And I did get a special deluxe sample of They’re Real! Push-Up Gel Liner Pen. This bonus gift was only available at Sephora inside JC Penny with any Benefit purchase. 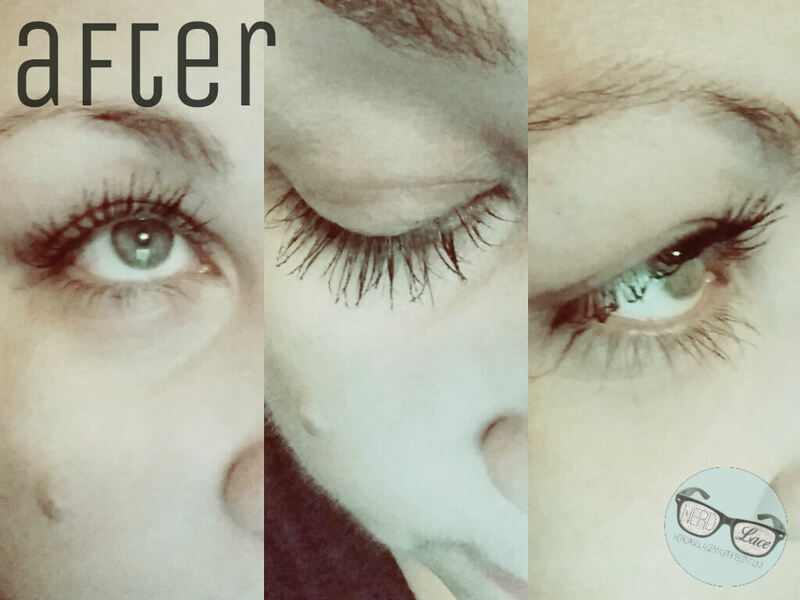 Have you tried Roller Lash? Share pictures in social media! Use #NLBeauty!